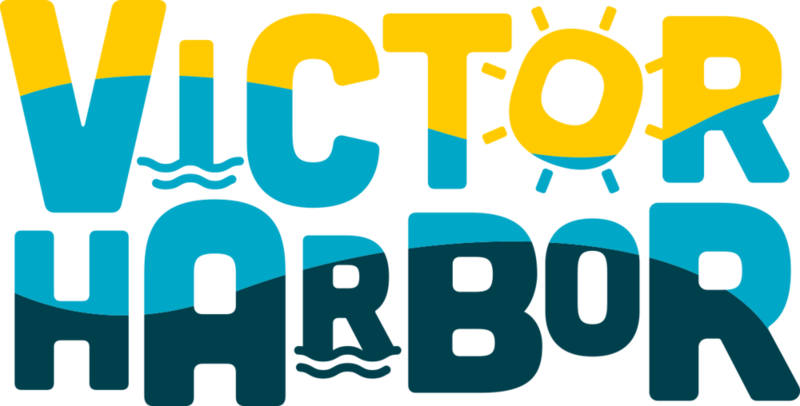 The City of Victor Harbor is committed to supporting the Victor Harbor Mainstreet Precinct Program with the intended purpose to promote and support the commercial activity generated in the precinct; and ensure future growth that encourages new business opportunities and activation of the precinct area. Please find information below that is relevant for Mainstreet Traders or anyone interested in opening or purchasing a business in the precinct. If you have any other business or trader related questions, please contact the Mainstreet Coordinator, Tiffany Bennett on email (coordinator@victorharbormainstreet.com.au) or phone (0404 870 064). The City of Victor Harbor, like many other regional towns has developed around a central business district, commonly known as the “Mainstreet.” The area has been the focus of business activity for around 120 years. The Council is committed to supporting and improving the Mainstreet Precinct as an integral part of the town’s economic and tourist potential; as identified in Council’s Town Centre Master Plan. The Mainstreet Precinct Facade Grants Scheme, is a monetary fund set aside by Council to provide subsidies for owners and/or Lessees who own or work in shops and trading places located along Ocean Street, Coral Street, Albert Place and Victoria Street through to the Torrens Rd Roundabout. 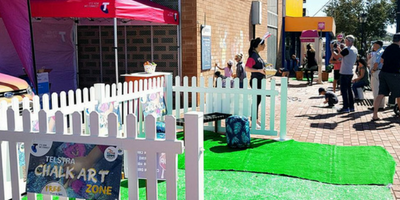 If your business would like to have Outside Dining or Street Trading displays, you will be required to apply for a Outdoor Dining and Street Traders Permit through the City of Victor Harbor. If you are a business or organisation who is interested in running an event in the Mainstreet Precinct, please contact the Mainstreet Coordinator. Mainstreet Precinct traders are encouraged to add their email to the database to receive regular emails from the Mainstreet Coordinator keeping them up to date with news, local events and business related information. There is also a private Victor Harbor Mainstreet Traders Facebook group that all traders are invited to join. This group gives traders the opportunity to share their own news, specials etc with the other traders in the group. Business Victor Harbor formed the Mainstreet Trader Committee in 2017 and all traders are invited to be part of this committee. The committee meets once a month to discuss and plan trader driven initiatives and events.